Metal Gear Solid. 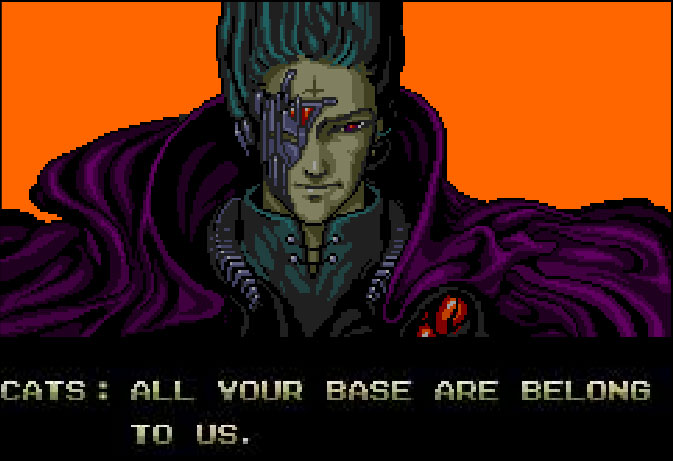 Your success and survival depends on you alone — kind of like in the very first Nintendo Japanese RPG. 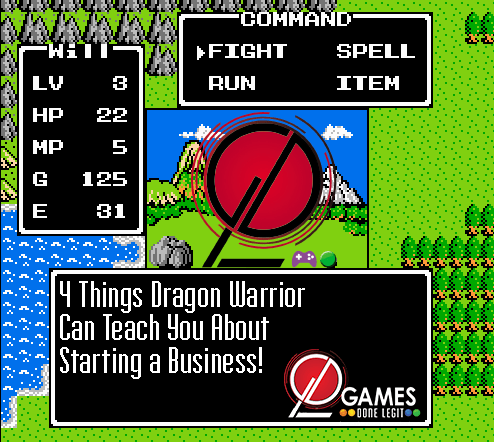 You might not believe it, but he’s part 1 of the 4 things Dragon Warrior can teach you about starting a business! “Make money playing videogames! 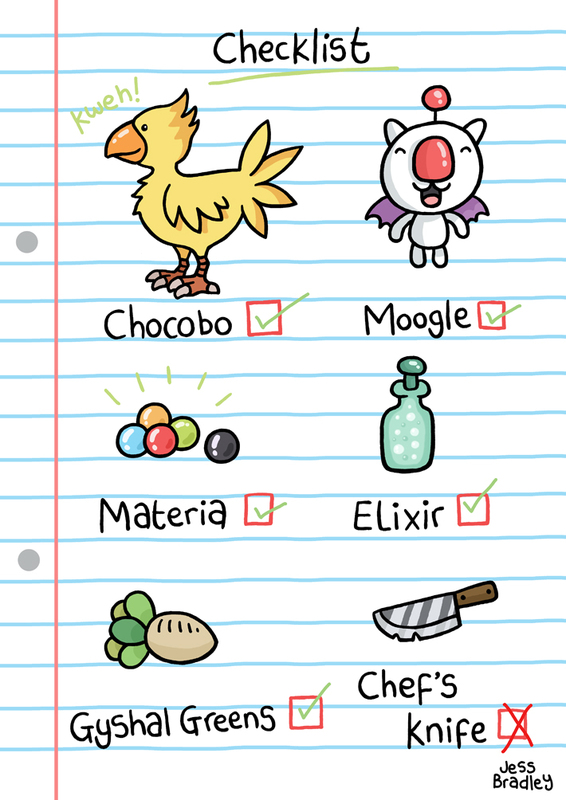 And also kickstart this Nigerian prince’s indie RPG!”[/caption] Think about it like playing a videogame: You can collect coins and kill monsters all day to get money, but the money is just helping you achieve goals. At the end of almost every videogame, the money doesn’t even matter anymore because you’ve got everything you need to accomplish your goals. 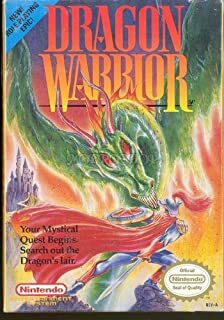 Money cannot be your motivator, you really have to believe in what you do and love doing it (kind of like you really have to love Dragon Warrior 1 as a kid to play it again now!) I’ve had dozens of people approach me with money-making schemes that revolve around videogames. I’ve given them direction to pursure their goal further but I’ve rejected every one of their offers, because none of their ideas had the combo of elevating the hobby of gaming combined with a sound business plan. Starting a business can feel like fighting a Predator sometimes. And you aren’t Arnold, you’re Danny Glover. If only we could begin our quest with the equivalent of a BFG-9000. [/caption] When starting a business, you can take that same linear project-management path as you do in making progress in videogames.